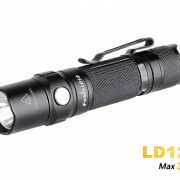 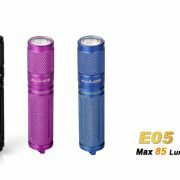 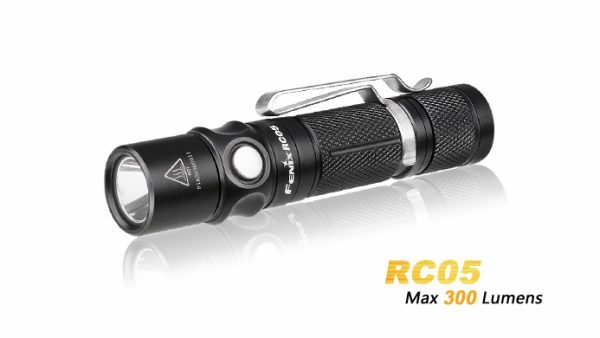 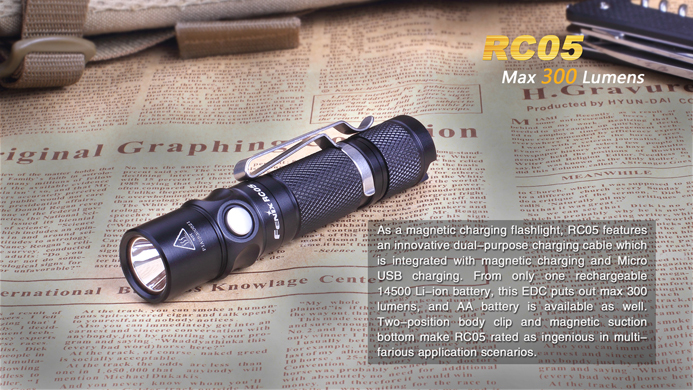 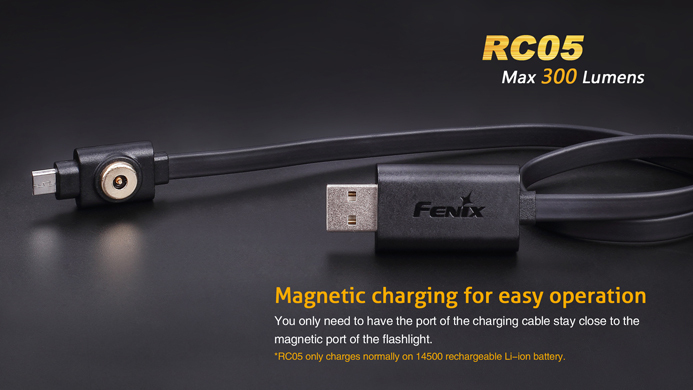 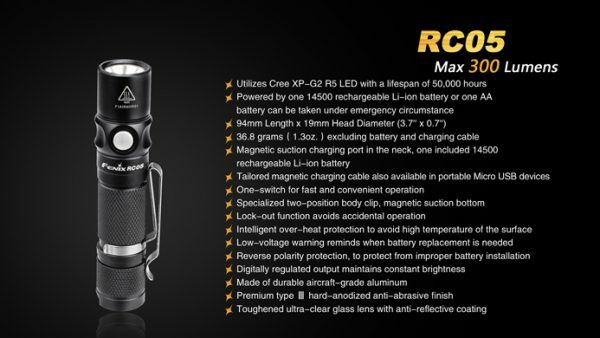 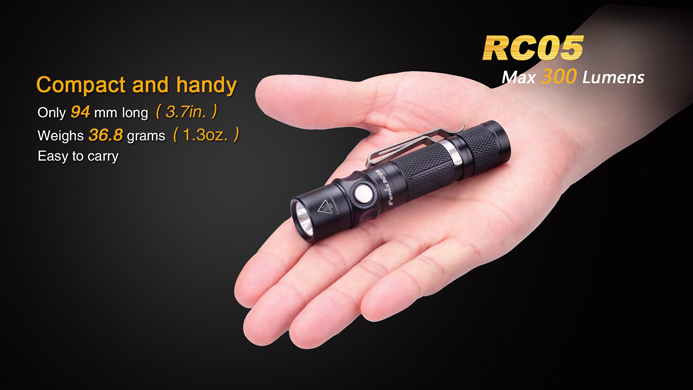 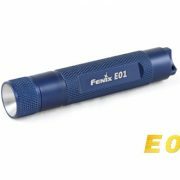 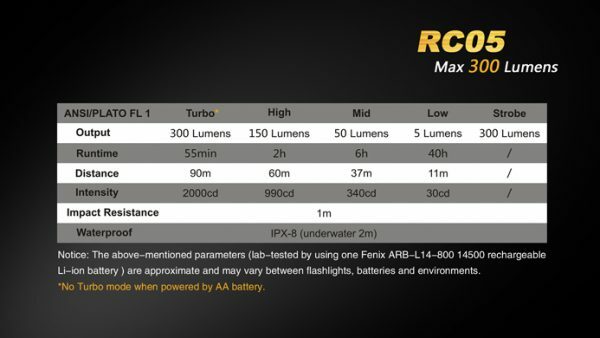 Fenix RC05 Flashlight, Lanyard, Spare O-ring, Two-position body clip, charging cable, 800mAh 14500 rechargeable Li-ion battery. 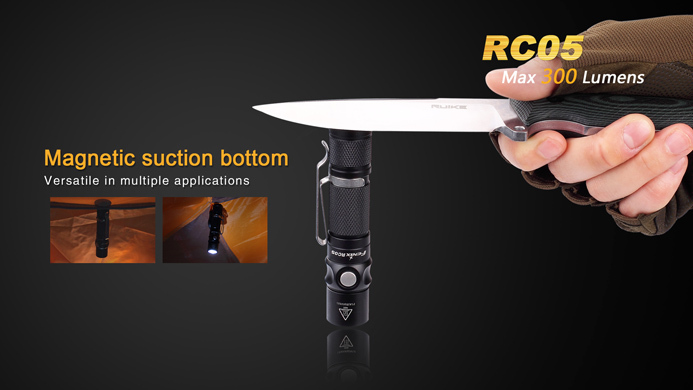 With the light on, single-click the side switch to cycle through Low→Mid→High→Turbo. Lock: When the light is off and unlocked, double-click the side switch in 0.5 seconds, the light will blink at Mid twice and then go out, indicating the light is locked. 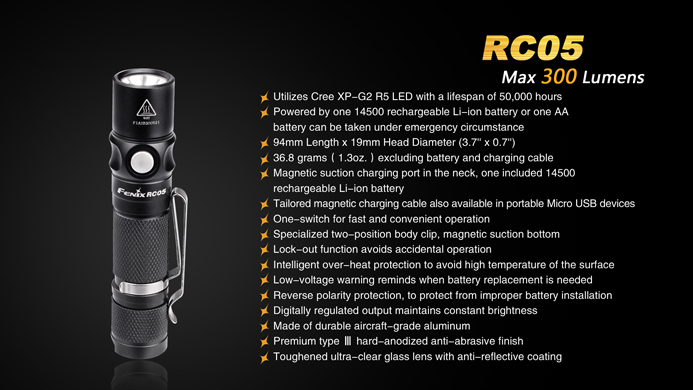 Note: This only works on 14500 rechargeable Li-ion battery. 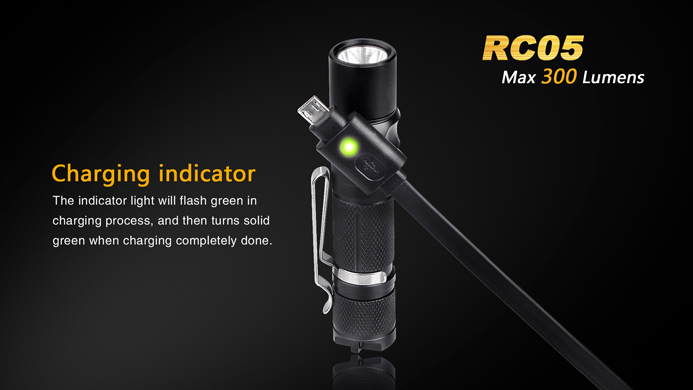 When the voltage of 14500 battery is detected lower than 3V, low-voltage warning function will fail if the flashlight is turned on again.